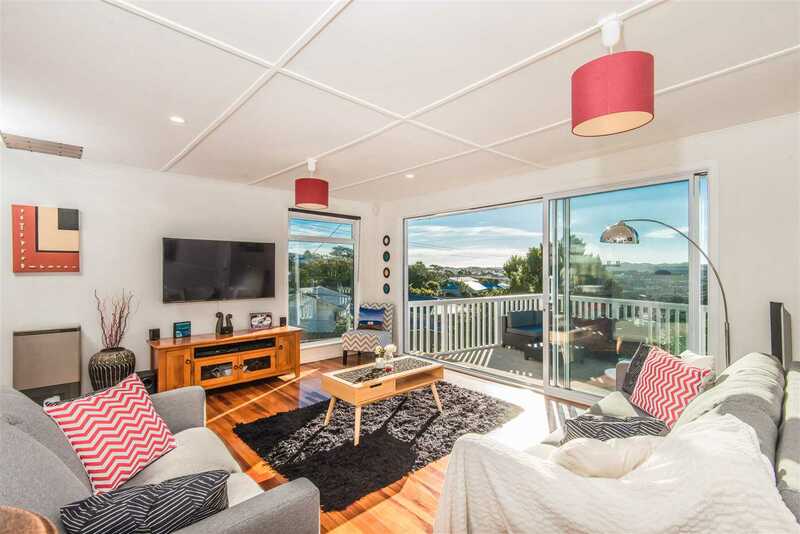 Fabulous option for families and first-time buyers, this classic, weatherboard 1960s home has been modernised to give contemporary living in a very convenient and desirable part of Newlands. Close to local schools, shops and the bus route, Kenmore Street is perfect for commuters to the city and busy families. The absolute highlight is the fantastic open-plan living/dining area that cascades out to a superb, sunny raised patio - an extra living space in the summer months that enjoys all-day sun. The kitchen and separate laundry are to the rear and the three bedrooms are generous doubles. A family bathroom with separate bath and shower plus a separate toilet complete the main accommodation. A huge bonus is the single garage and attached workshop/mancave under the property. The section has plenty of room for children and pets and there is a glasshouse for budding gardeners. Super option for entry into the popular Newlands market, this is a property you need to see - come and meet us at the open home on Sunday. Wednesday 1 May 3:00 p.m.